Steve Bentley returns with Linda Ockwell-Jenner to continue the conversation. This time, Steve shares the concept of Value Communication based upon the four pillars of tolerance, trust, truthfulness & transparency. Gunther Kramer from Gecko Websites joins Linda Ockwell-Jenner to talk about some of the unique aspects of a web site ‘project’. There’s much more to do beyond getting the site built and hosted, so what else should we be thinking about, and how does this fit into your overall marketing strategy? Linda Ockwell-Jenner chats with Dorothy Sinding of Elite Training Facility to talk about the benefits of a proactive approach to massage therapy along with overall body and muscle health. Massage therapy is often thought of as a luxury, versus a necessity. 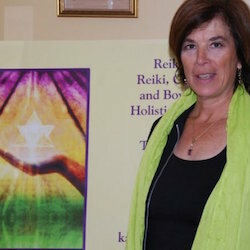 Karen Egoff returns to chat with Linda Ockwell-Jenner about some of the techniques she employes in dealing with stress and the remedies that she finds effective. Linda Ockwell-Jenner is joined by Gunther Kramer of Gecko Websites. In this episode the conversation dives into the area of pricing and the need to know your value. Janet Benedict returns to share more details of her on-line modular course to help businesses meet their success targets. Why is business like a puzzle? Where should we focus our efforts when growing our business? Linda Ockwell-Jenner returns with Janet Benedict as they talk about a modular approach to building business success. Linda Ockwell-Jenner returns with Podcast favourite Steve Bentley. In this episode the discussion covers many topics, but a theme of core values runs throughout. Find out Steve's thoughts on how these shape his business strategy. When you are at a networking event, what would you like people to say about you? How will you be memorable and are you giving the impression you think? 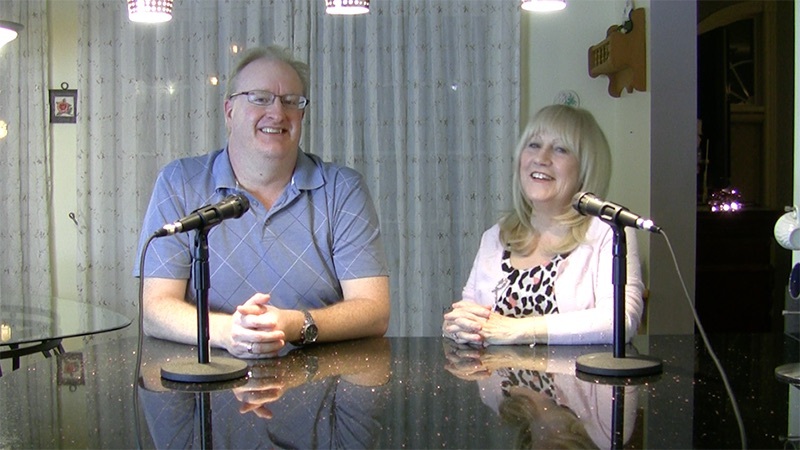 This episode includes the audio from a video chat between SBCN Co-Founders Linda & Dave Ockwell-Jenner as part of their Networking Strategy video series. In this episode we discuss the importance of branding. 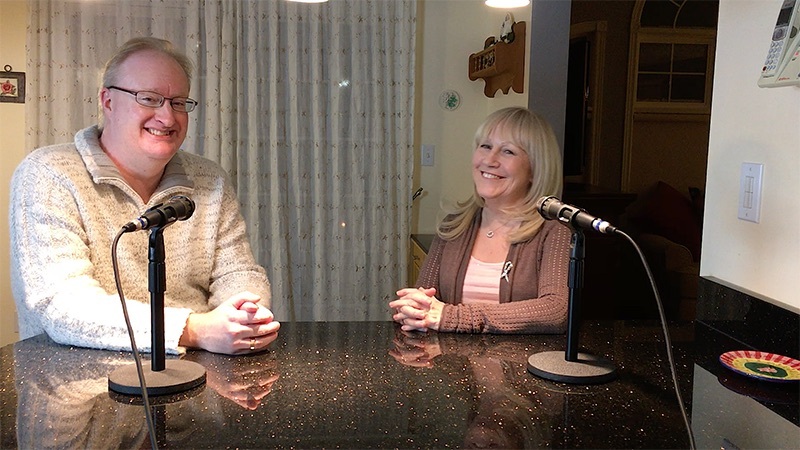 This episode includes the audio from a video chat between SBCN Co-Founders Linda & Dave Ockwell-Jenner as part of their Networking Strategy video series.